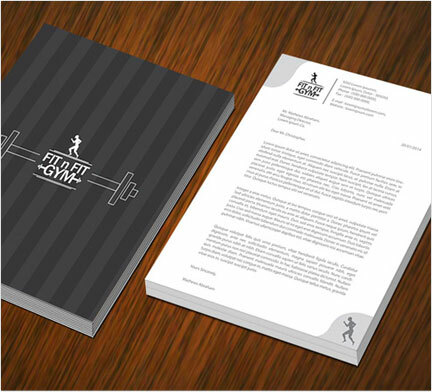 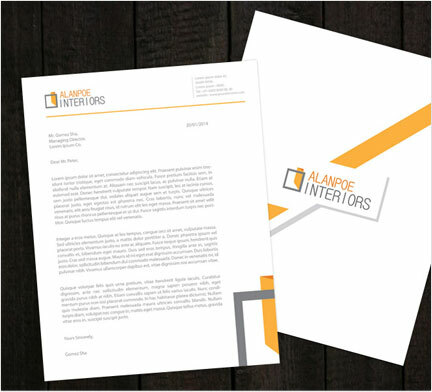 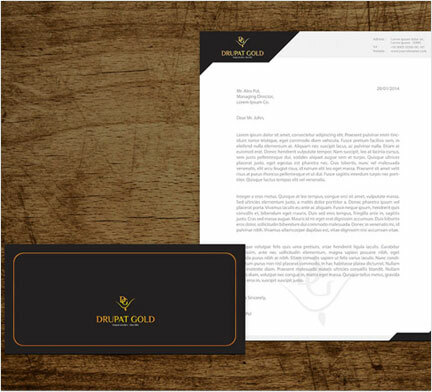 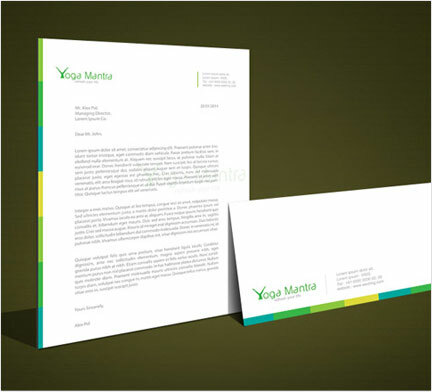 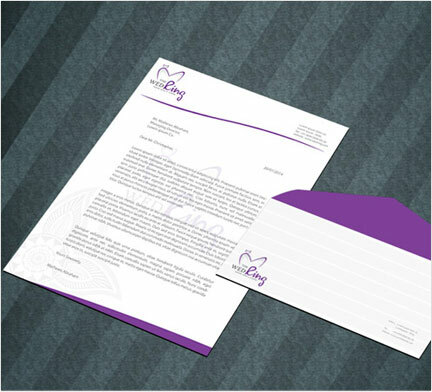 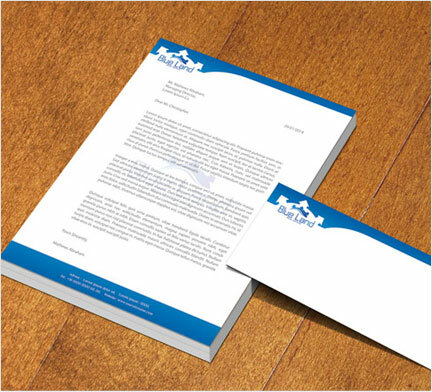 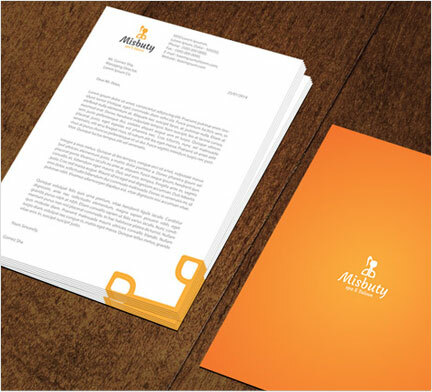 Do you want a corporate letterhead design for your company? 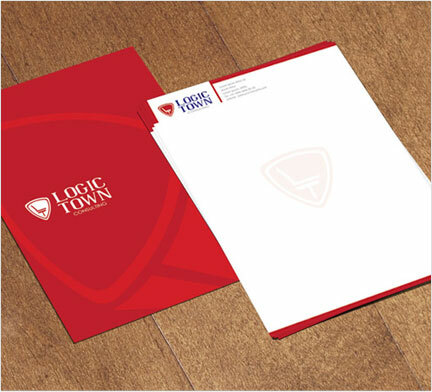 Contact Alcobyte for creative letterhead design services at the best price. 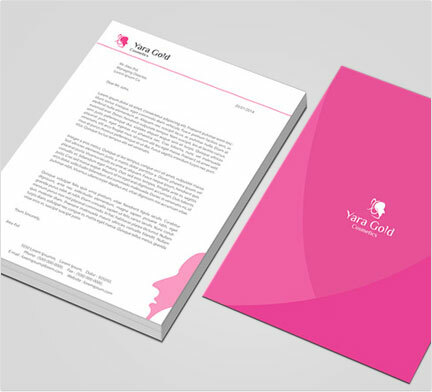 Our expert team will change your ideas into beautiful graphic design.